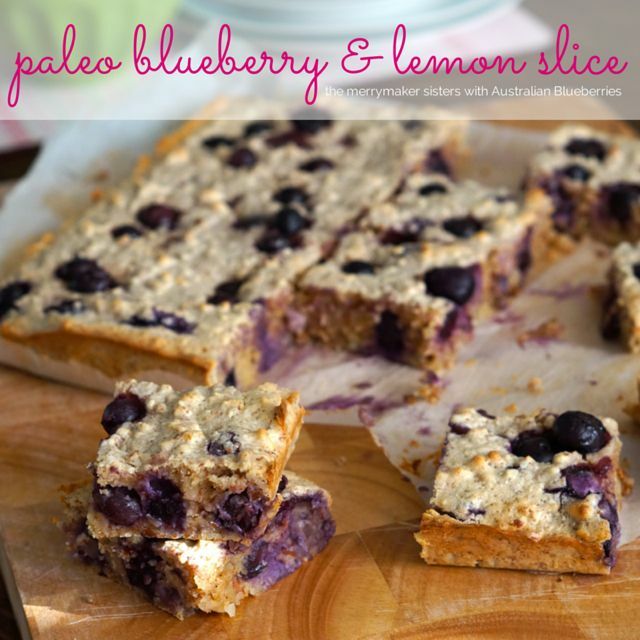 Paleo Blueberry and Lemon Slice Recipe. This Paleo Blueberry and Lemon Slice features in our Make It Merry book and we’ve been receiving loads of awesome feedback about it! So, we couldn’t help but share it with you all on the blog! If you LOVE this recipe, then you’ll love all of the other healthy paleo recipes in the book! 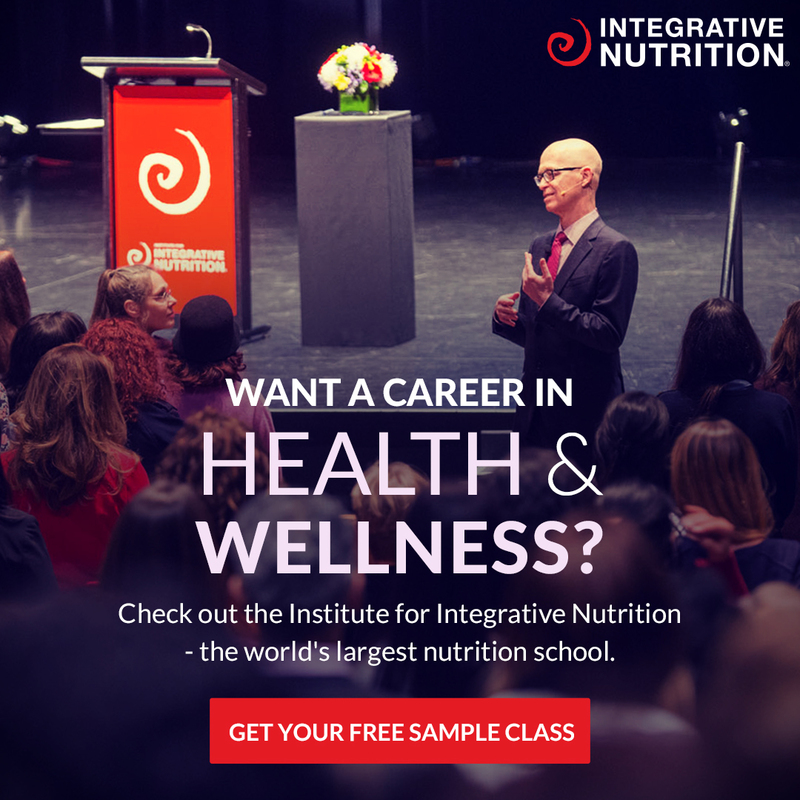 Sweet treats, full of ingredients that actually nourish your body! Another reason we’re super excited about this recipe is that Australian Blueberries are now in season (July-April in Australia) which means we can use plump, juicy, fresh berries rather than frozen and thawed! Yay! 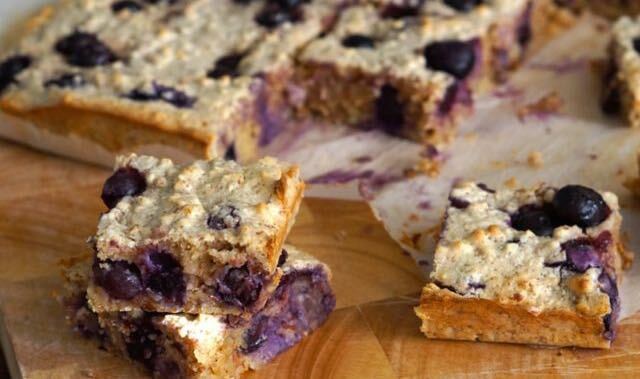 We’d love you try out our Paleo Blueberry and Lemon Slice, take a pic and share it with us using #themerrymakersisters – we’ll share our faves with the whole wide world! Do you love blueberries too? 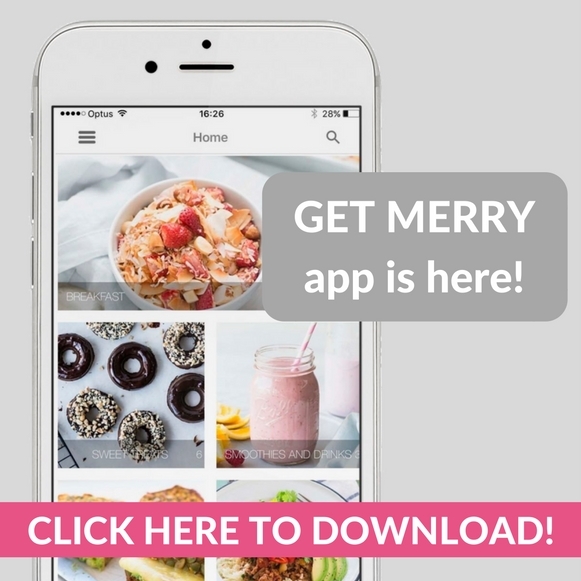 What’s your favourite recipe? We’ll take note and maybe you’ll see it on the blog some time soon! Preheat oven to 180°C (355°F) and line a 20 cm x 20 cm (8 x 8 inch) slice tin with baking paper. In a large bowl mix add the almond meal, blueberries, coconut oil, eggs and lemon. Mix until well combined. Transfer the batter in to the prepared tin, smooth it out evenly. Bake in the oven for 30 minutes, let cool and slice in to squares. Store the slice in an airtight container. Change it up and swap the blueberries for strawberries and lemon to lime.